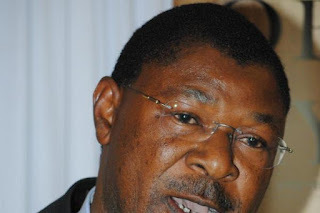 The electoral commission (IEBC) will today decide whether or not to implement the court ruling that found Bungoma Senator Moses Wetang’ula guilty of voter bribery. The Cord Senate minority leader could be stricken from the voter register, and thus ending his career in elective politics for seven years. Wetangula was found guilty of voter bribery by the Bungoma High Court and Appeal Court in Kisumu, which was upheld by the supreme court. Though the High Court wanted him banned from subsequent elections, the Appeal Court allowed him to contest the by-election pending the determination of the appeal he had lodged challenging the charges.